“TESTING TESTING” FULLY TESTED IN LOXTON SQUASH. 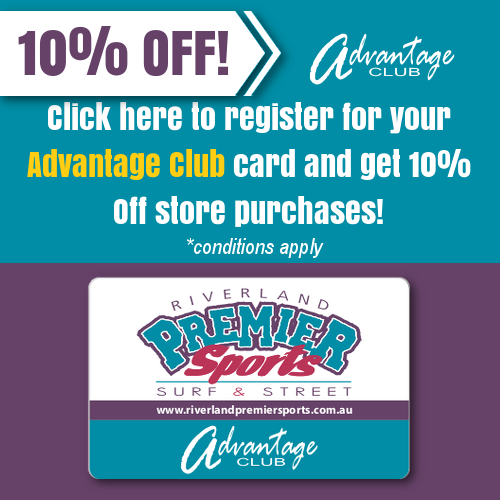 Riverland Premier Sports » “TESTING TESTING” FULLY TESTED IN LOXTON SQUASH. “After the break” 3-10-189 defeated “Testing testing” 1-4-170 in this week’s round three of Loxton Squash. For “After the break” Kane Watts defeated Mark Cash 3-1, Darren Bright lost to John Vaughan 1-3, Jacob Otto won 3-0 over Mike Taylor and Julius Otto 3-0 from Ben Schober. In one of the closest matches overall and in individual games seen for some time “And today’s weather forecast” won 2-10-266 against “And in breaking news” 2-9-230. Greg Marlor lost in a close game 2-3 to Trevor McDonald and it was the same story when Wayne Voigt went down to Ken Schwarz 2-3. Paddy Reynolds defeated Mark Rudiger 3-2 and Julius Otto beat Julie Falland 3-1. That was close indeed. In the Barmera Bakery in Barwel Avenue, Barmera, notices of acknowledgement of the fabulous pasties produced there appear from tennis and football stars Luke Saville and Sam Fisher. Perhaps we will see veteran Kym Bament’s similar signed credit appear there as well after his 3-1 win over Peter Miller for “What does this mean” when it defeated “Who wrote this” 3-10-255 to 1-6-204. In other match ups Tanya Marlor defeated Ash Lawrie 3-1, Cameron Robertson went down to Peter Tait 1-3 and Paislee Stone defeated Luke Hall 3-1.